This is a sensational debut that celebrates the individuality in us all. Milly Moo, only wants one thing - to churn out the finest, loveliest, tastiest, creamiest milk. But there's a problem - she's far too hot. She's too hot to make any milk at all! The other cows all make fun of her and the farmer is losing patience. 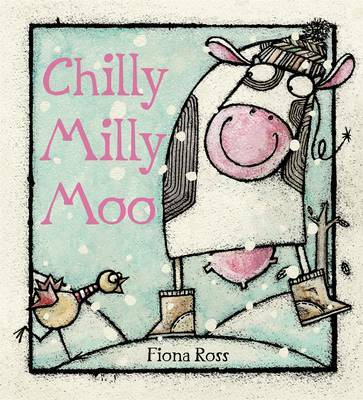 Milly Moo dreams of a freezing cold land and as the temperature drops something very exciting happens...This hilarious picture book by a fantastic new talent shows us that our differences can be really cool.